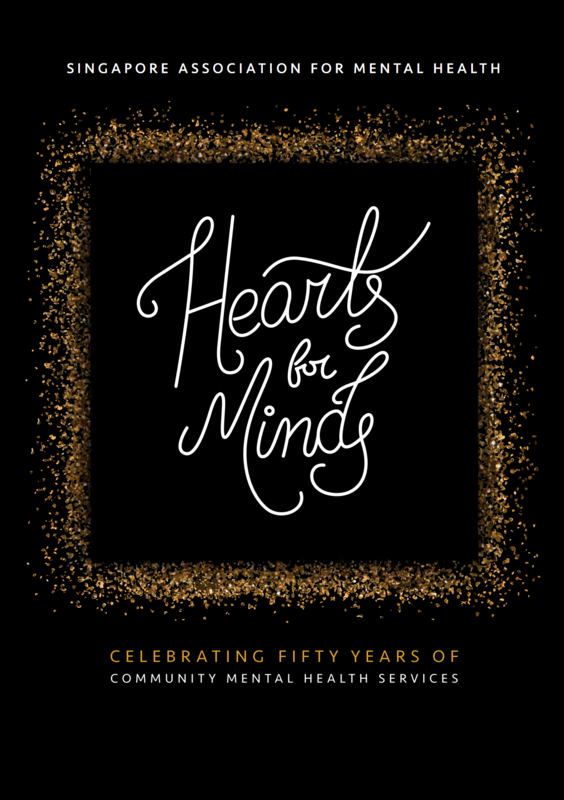 Singapore Association for Mental Health (SAMH) celebrated its 50th anniversary with a Charity Dinner held at Mandarin Orchard on 22 March 2018. The dinner was attended by donors, partners, board members, and staff of SAMH. President Halimah Yacob graced the dinner as Guest-of-Honour, and Speaker of Parliament, Mr Tan Chuan-Jin, was in attendance as well. The dinner celebration saw the unveiling of SAMH’s new logo. The change of logo signifies the desire of SAMH to be pro-active and innovative as the organisation moves beyond its first 50 years. The mission of SAMH remains the same, but its approach to fulfilling the mission must change and adapt to the environment and society it operates in so that it can remain relevant and effective. We are pleased to share that a total of around $410,000 was raised and proceeds will go to SAMH Creative SAY! and SAMH YouthReach.